Experience the Centerstone difference. 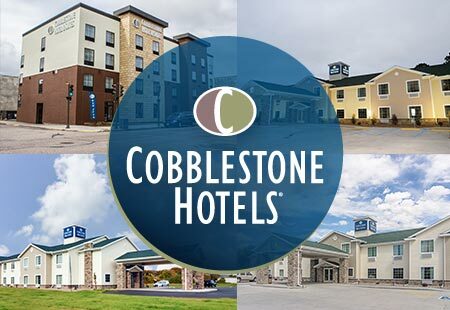 We are a nationally franchised hotel company offering both Centerstone Inns, Hotels and Plaza Hotels as well as Key West Inns, Hotels and Resorts. Each of our hotels are individually owned and operated. Each property has on-site ownership and management to ensure your stay is the very best it can be. Centerstone Inns, Hotels & Plaza Hotels have three separate and distinct tiers designed to play in the 2, 3 and 4 diamond arena. Centerstone is an exceptionally clean brand with superb and consistent product quality. 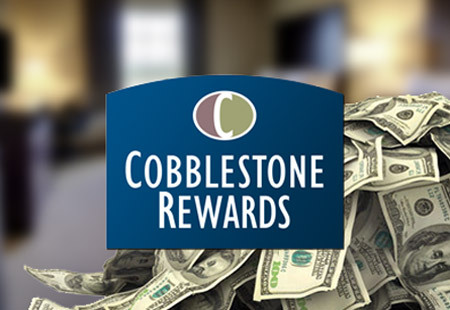 Centerstone enjoys an equal mix of business and leisure clientele. The Centerstone family boasts new construction as well as high quality conversions. 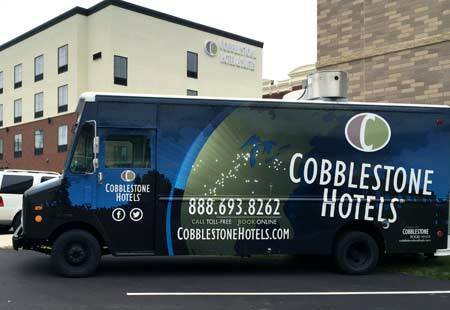 At Centerstone, guests are assured a clean, fresh product, no matter which Inn, Hotel or Plaza Hotel location they choose.